Here’s a Brand New Quiz for you for 2017. Give it a try & check on Answer Central for the correct answers. Have fun! 1.) Who was the leader of the town choir? 2.) Was Aunt Bee a part of the choir? 3.) What did Opie say about Barney’s singing? 4.) What was the name of the piano player for the choir? 5.) How did Andy work things out for Barney to sing with the choir? 6.) 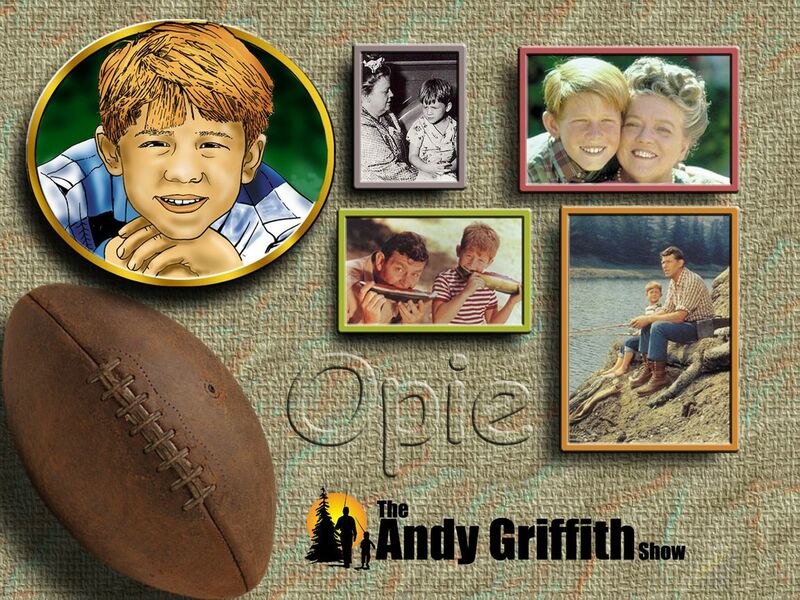 Was Andy Griffith’s real life wife in this episode? 7.) What song did the choir sing? Now, check Answer Central for the correct answers. We will have another quiz for Valentines Day.